After becoming both a buzzword and a global lifestyle phenomenon, by now, most of us probably know about the Danish concept of hygge, an idea all about comfort, contentment and coziness. 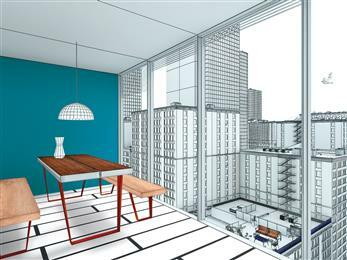 But, as we settle into 2019, move over hygge and enter lagom, another Nordic concept that is increasingly being associated with sustainability at home and in the nature around us. Clariant, a focused and innovative specialty chemical company, today announced the launch of a new standard tube/desiccant stopper product, created and sized to serve the needs of the Vietnam market. 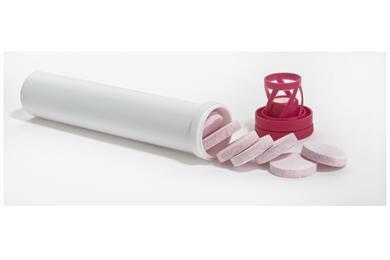 The new product features a 25 mm x 132 mm tube along with a spiral stopper, to package effervescent tablets and protect them from breakage and moisture-related damage. The design also works well for chewables and lozenges. 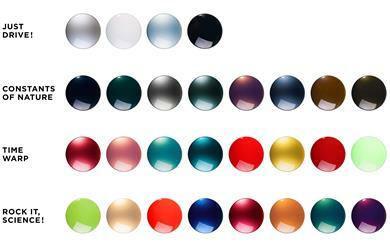 The product is being distributed in Vietnam by DKSH Vietnam Co., Ltd, and will be directly sourced from Clariant’s plant in Changshu, China for an optimized supply chain. 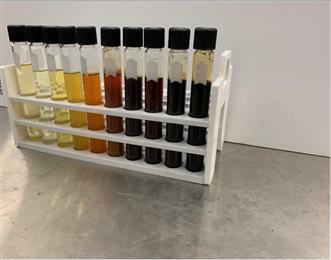 Clariant, a focused and innovative specialty chemical company, will introduce a ground-breaking step for more eco-friendly cosmetic products. Thanks to sugar. Pioneering renewable, uniquely label-free alkaline neutralizer, NeutroTain DMG, paves the way for effective hair dyes, soaps, shaving gels and depilatory creams, gentle on the skin and environment. Clariant, a focused and innovative specialty chemical company, and its Active Ingredients business hand cosmetics formulators the key to a revolution in anti-aging. New seaweed active ingredient Epseama pioneers the targeting of long non-coding RNA nc886 to improve signs of rejuvenate skin, reinvigorate its self-defense abilities and preserve skin youth. At today’s Annual General Meeting in Basel, the shareholders of Clariant AG, a focused and innovative specialty chemical company, approved all agenda items and resolutions proposed by the Board of Directors. 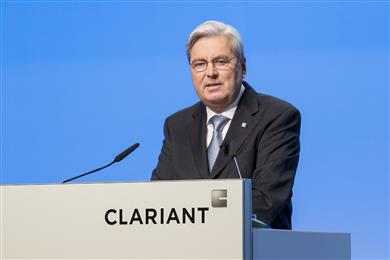 The meeting was attended by 459 shareholders and shareholder representatives accounting for 232 891 106 shares or around 70.16 % of the share capital of Clariant. Clariant, a focused and innovative specialty chemical company, today announced that it has become the newest member of the World Business Council for Sustainable Development (WBCSD). Connecting with WBCSD’s network, consisting of over 200 leading companies from all business sectors and all major economies, will enable Clariant to continue to enhance and implement its sustainability ambitions in collaboration with likeminded partners and make a real impact on global corporate sustainability. 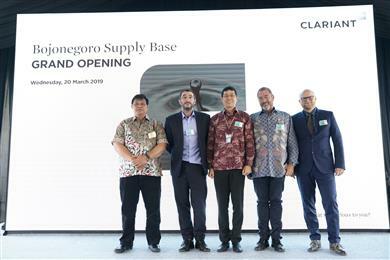 Clariant, a focused and innovative specialty chemical company, today announced the opening of a new supply base at Bojonegoro in East Java. 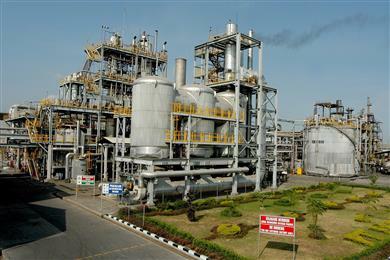 This new storage facility in Indonesia provides Clariant’s Oil Services customers in the region with an improved, more sustainable supply chain for its Pour Point Depressants (PPD) and Drag Reducing Agent (DRA) products, in line with the specific requirements of the oil industry. 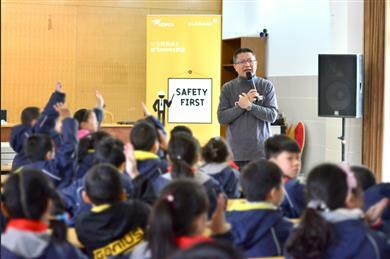 The opening ceremony, held at the new base, was attended by government officials and Clariant customers in the region.